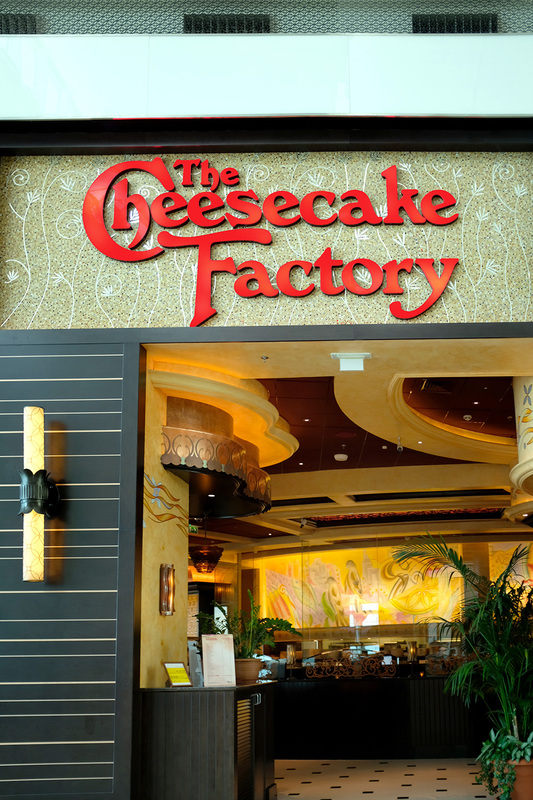 The Cheesecake Factory was founded in 1978 in California specialising in a variety of cheesecakes, desserts and full-service restaurants. 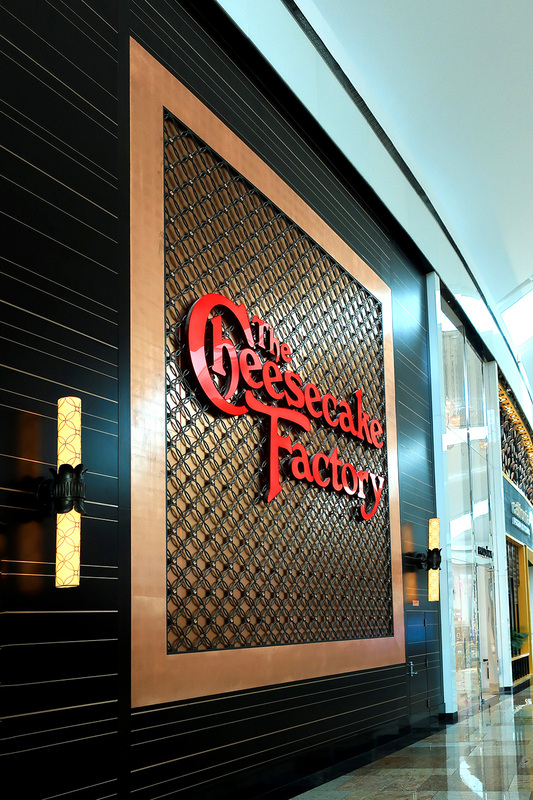 In three decades, they grew to have 132 outlets across the United States. 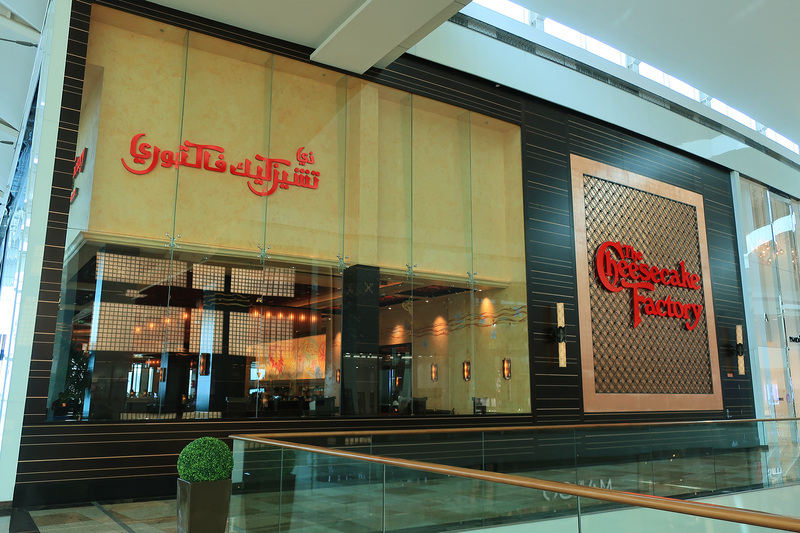 In 2012, they expanded outside the US and opened their first international restaurant at The Dubai Mall. 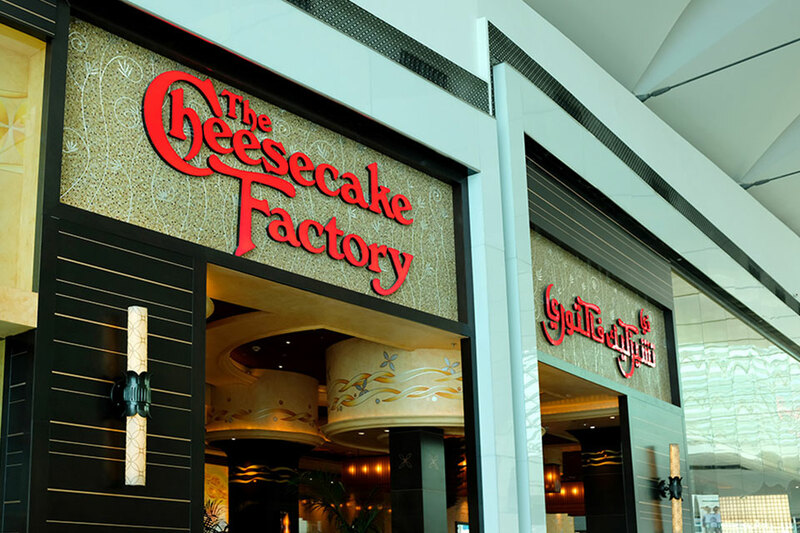 Their international expansion is currently focused in the Middle East with 14 in the Gulf region. 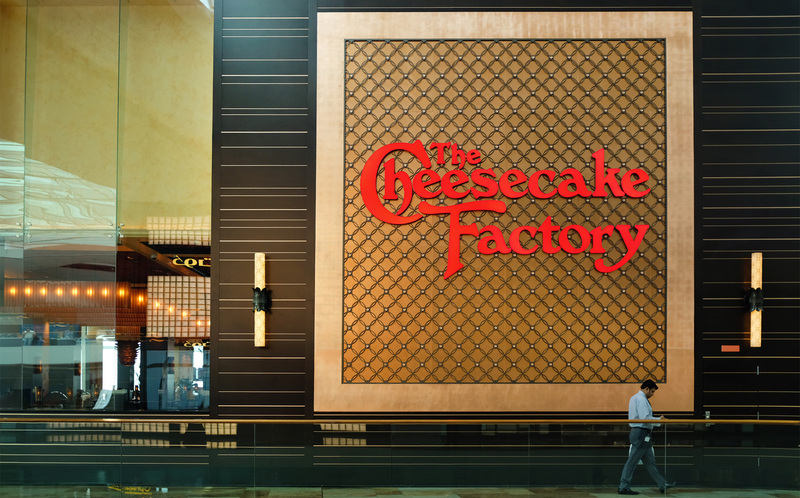 Using The Cheesecake Factory’s global signage guidelines, our design team created the signage for The Dubai Mall, Dubai Festival City and Mall of the Emirates. 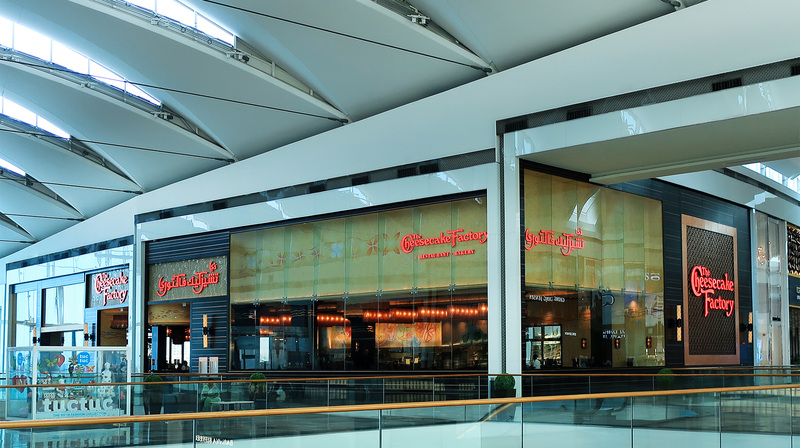 Our retail team worked around the clock to meet the tight schedule, in time for the restaurant’s grand opening in Dubai. The system was fully developed, manufactured and installed in seven days including surveying, detailing and specifications. 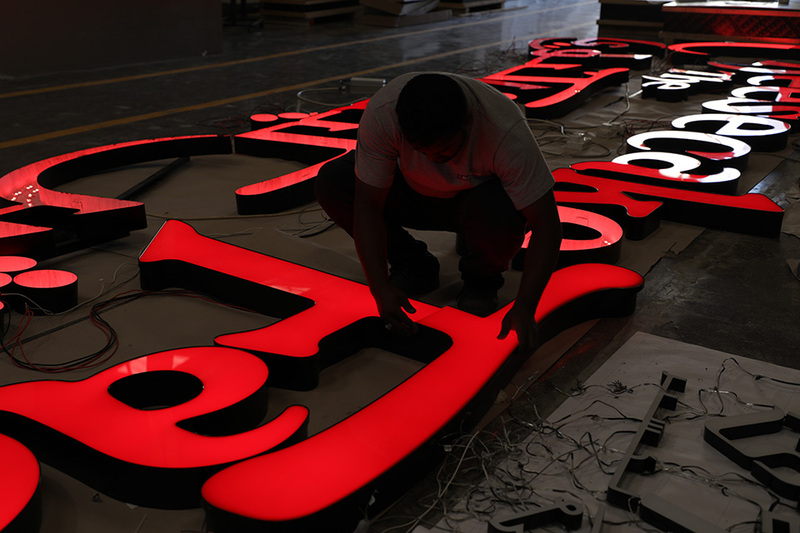 Our specialist retail site team then managed the installation progress ensuring brand compliance.